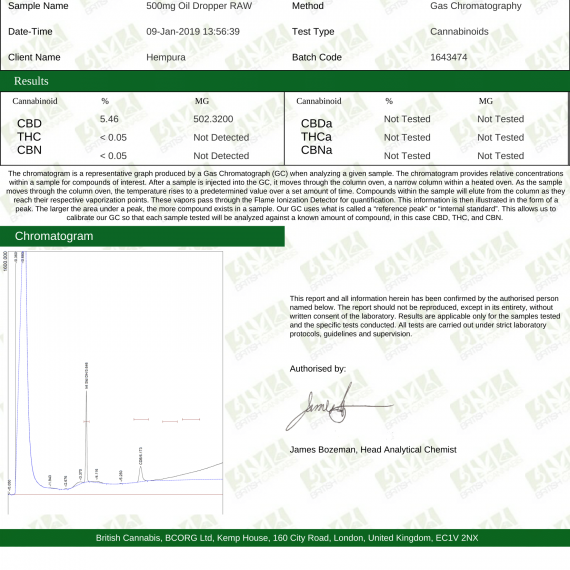 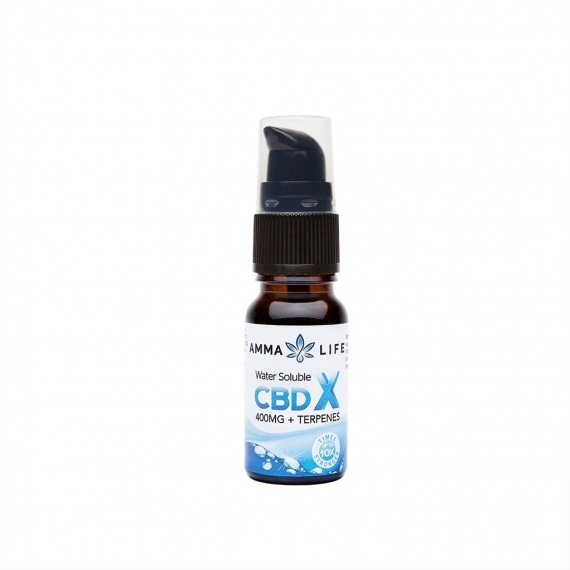 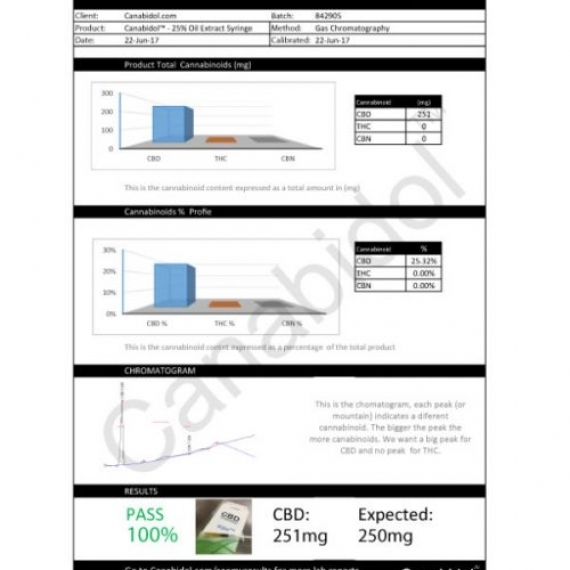 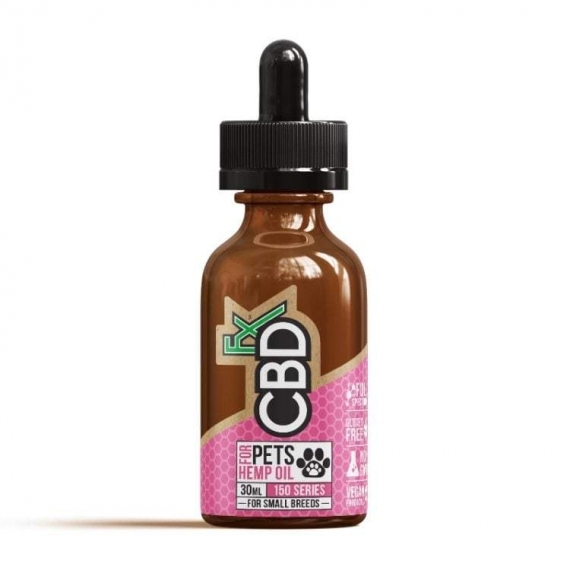 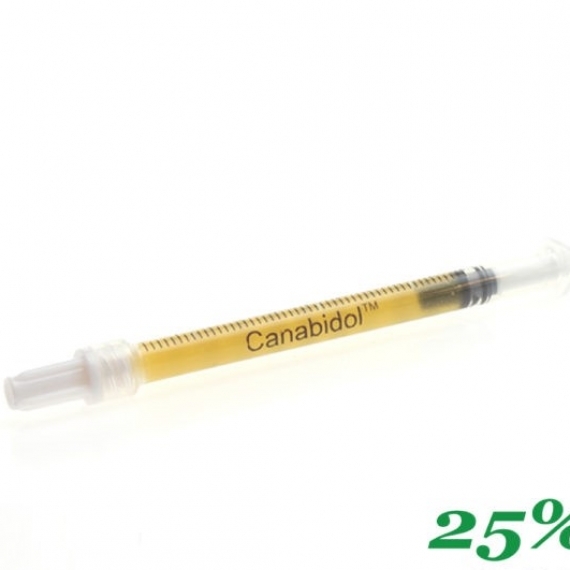 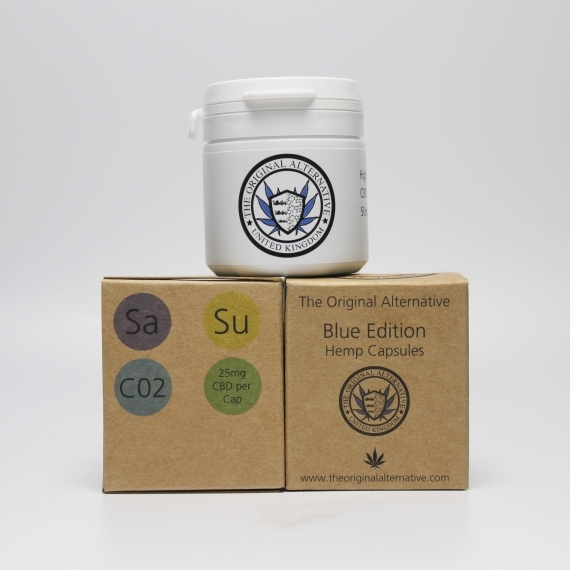 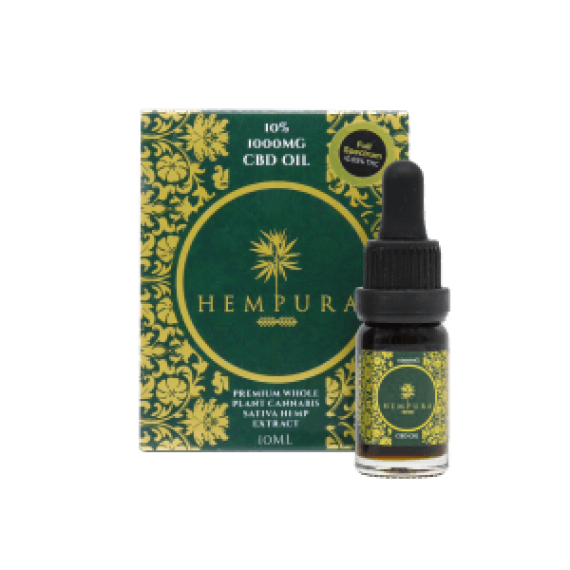 This RAW CBD oil is darker in colour and has a more of an acquired taste due to its intense flavour profile. 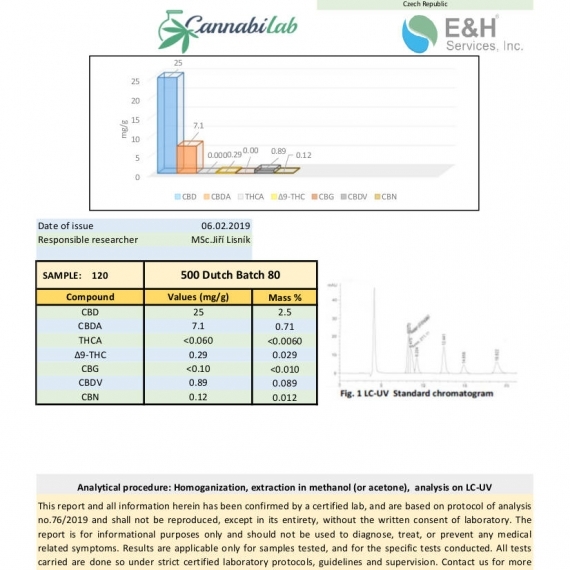 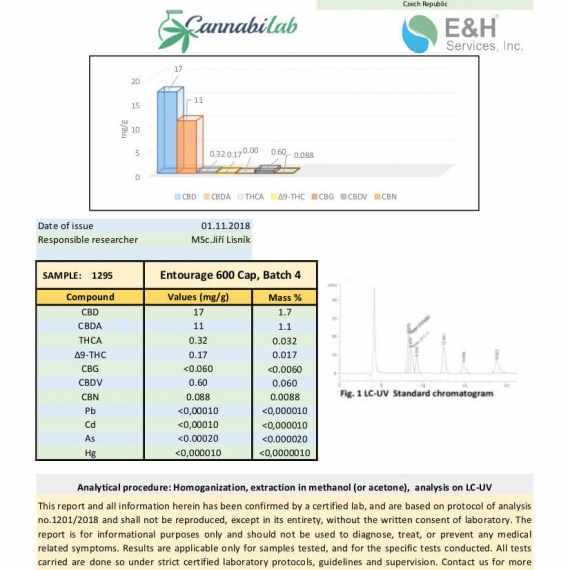 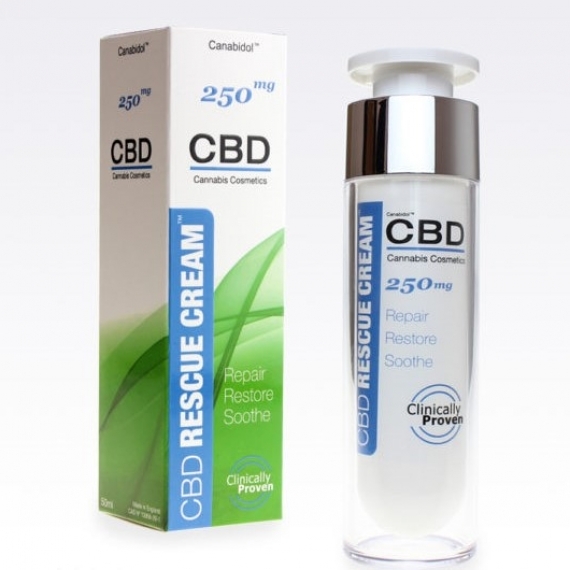 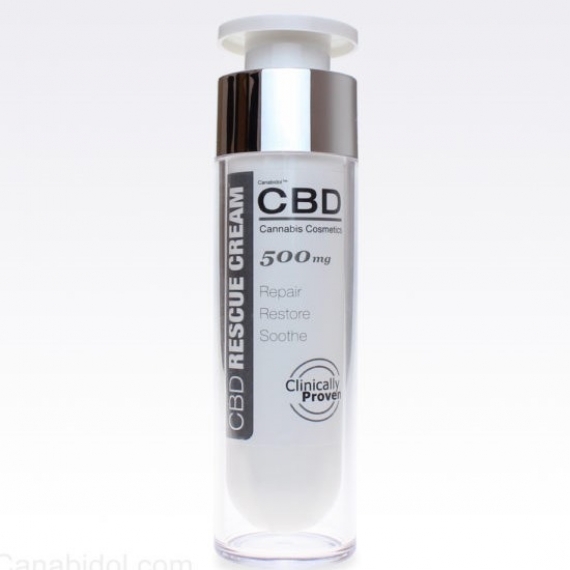 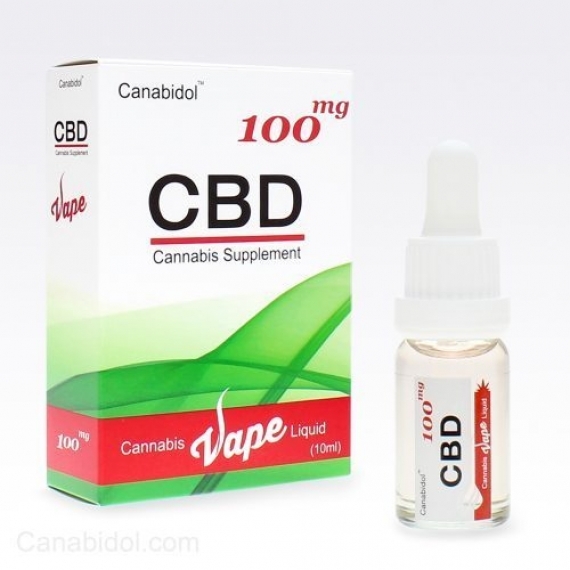 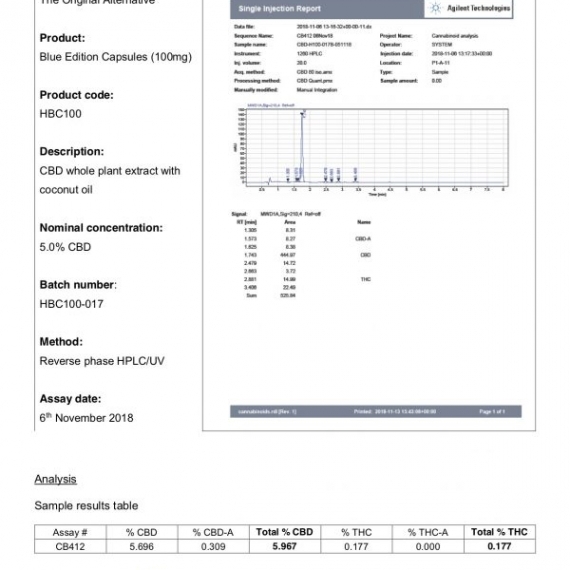 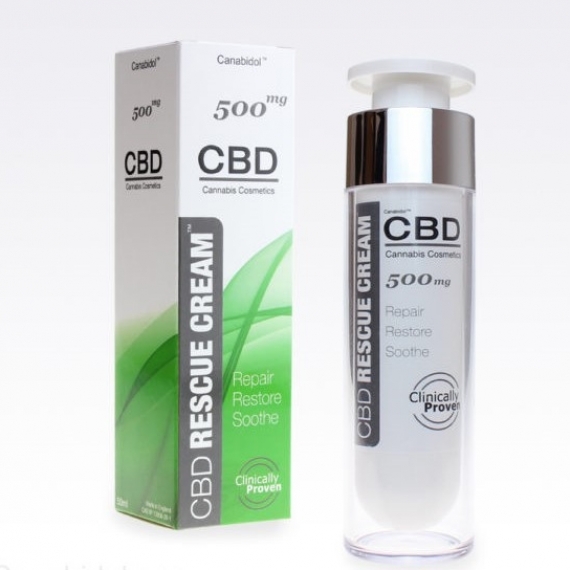 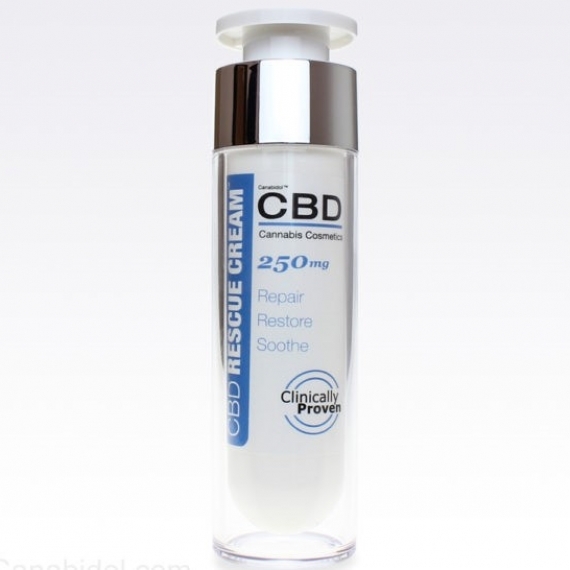 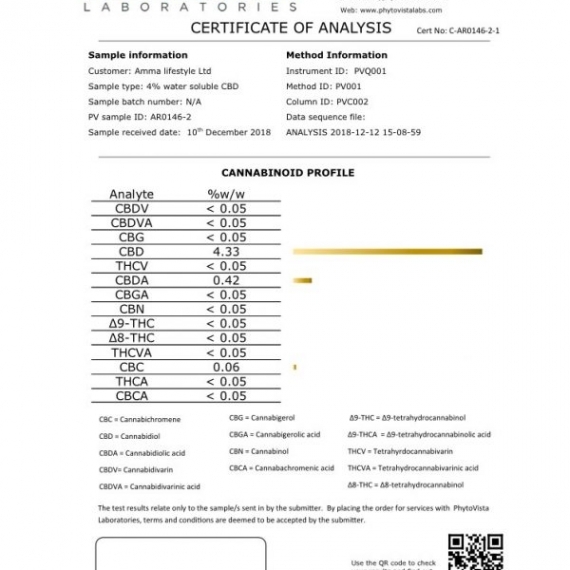 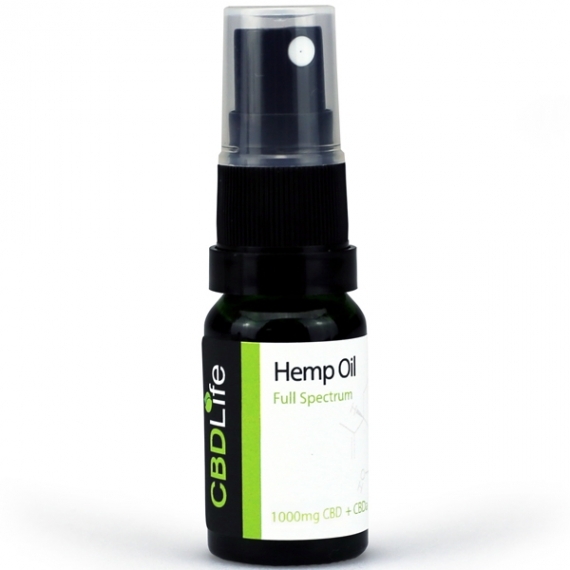 RAW CBD oil has all of the original hemp constituents in it without any of the actual plant material. 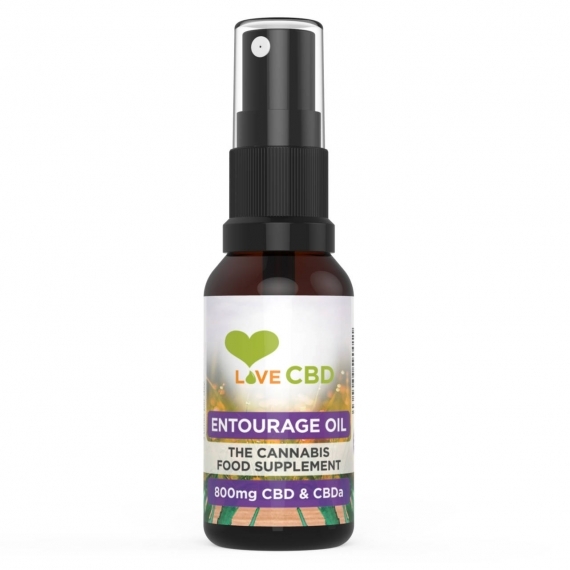 This oil contains a very small trace of THC, this is still 100% legal to consume and can be used by the whole family. 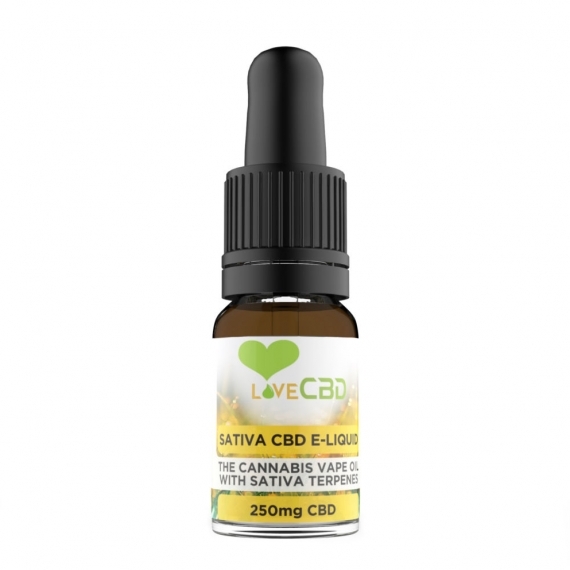 We recommend taking half a dropper under the tongue twice a day. 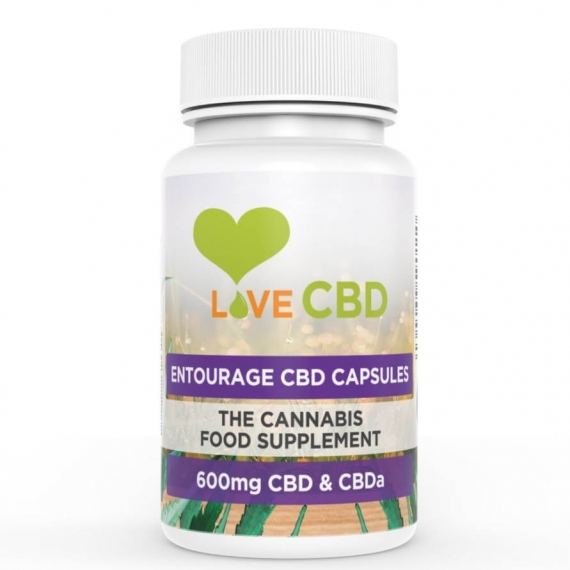 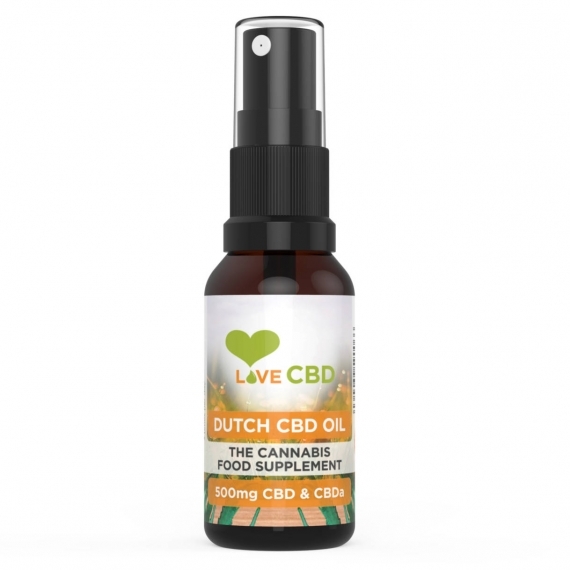 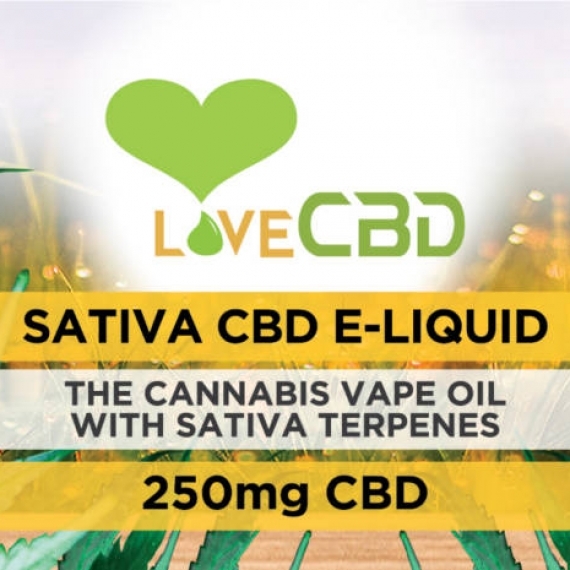 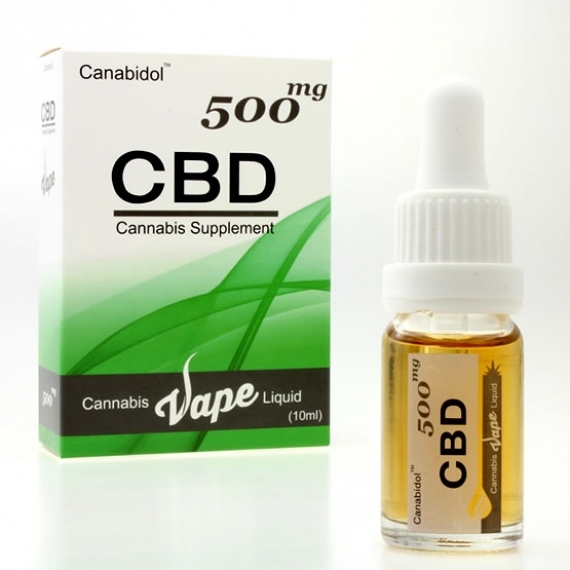 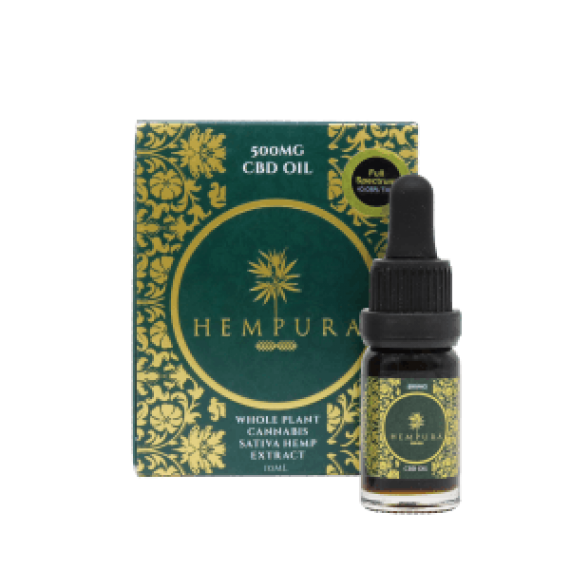 Keep the oil in your mouth for around 90 seconds as this allows for the oil to dissolve into the bloodstream, swallowing the oil straight away will reduce the bio-availability of the CBD.